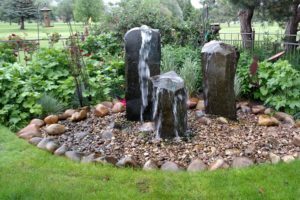 Custom stone water fountains add serenity and peacefulness, transforming your home garden into an oasis. 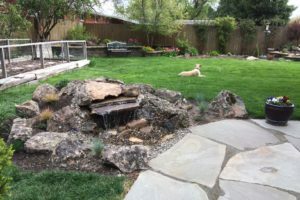 You can attract local wildlife with your water feature, make your yard cooler in the summer and even create a habitat for koi. 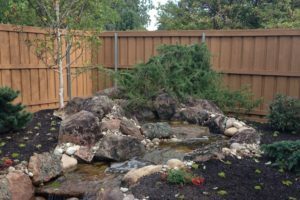 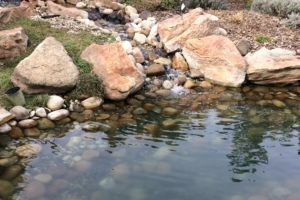 We can build natural core drilled stone (self contained) features, disappearing waterfalls, or a traditional garden ponds. 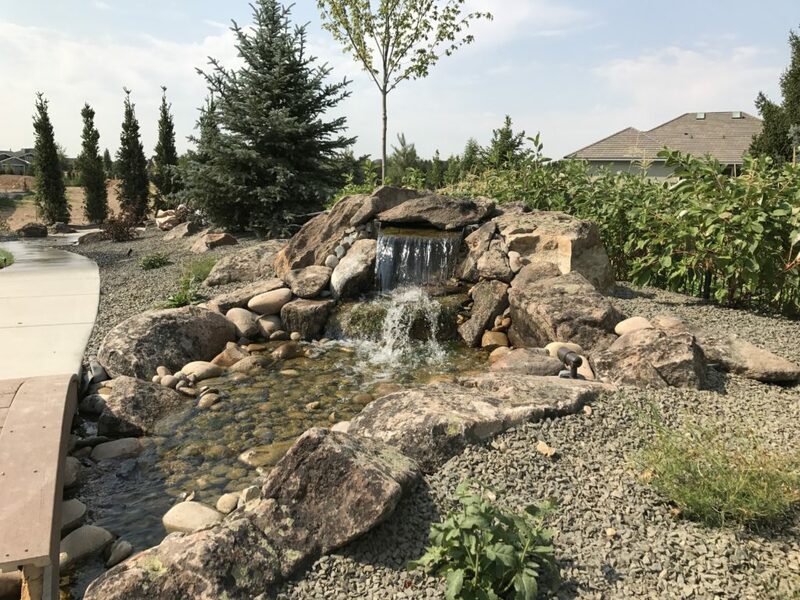 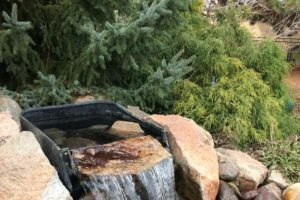 Let FarWest Landscape add some tranquility to your backyard this year with a custom water feature. 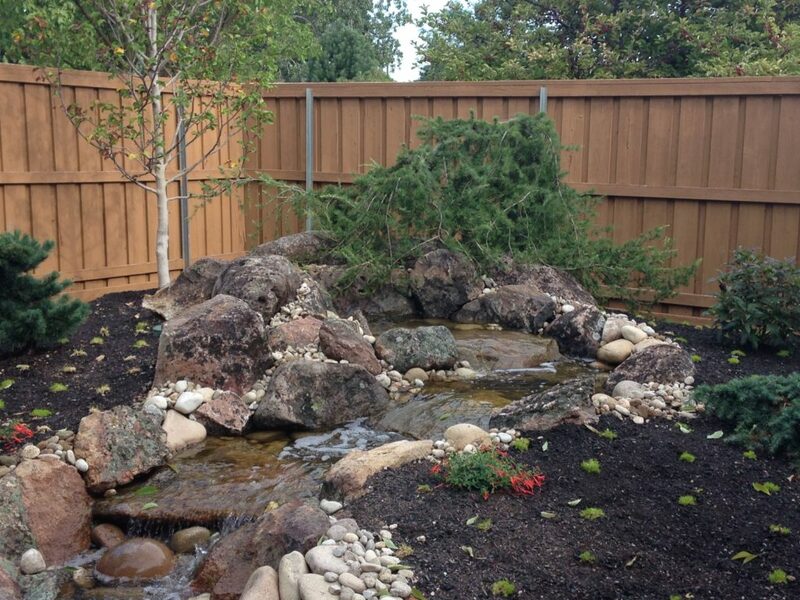 A well-designed pond requires little upkeep but seasonal cleanings are a very important aspect of owning a pond. 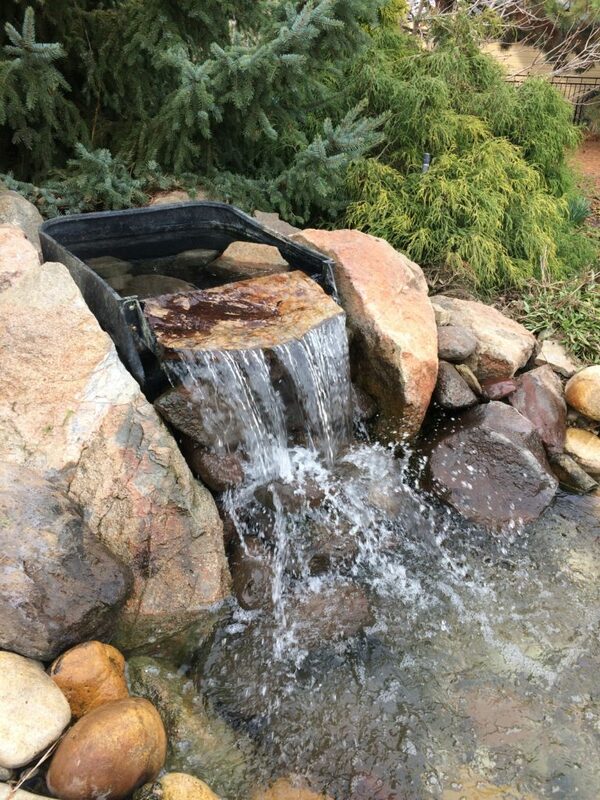 The key to keeping an all-natural water garden in check is general ecosystem maintenance. 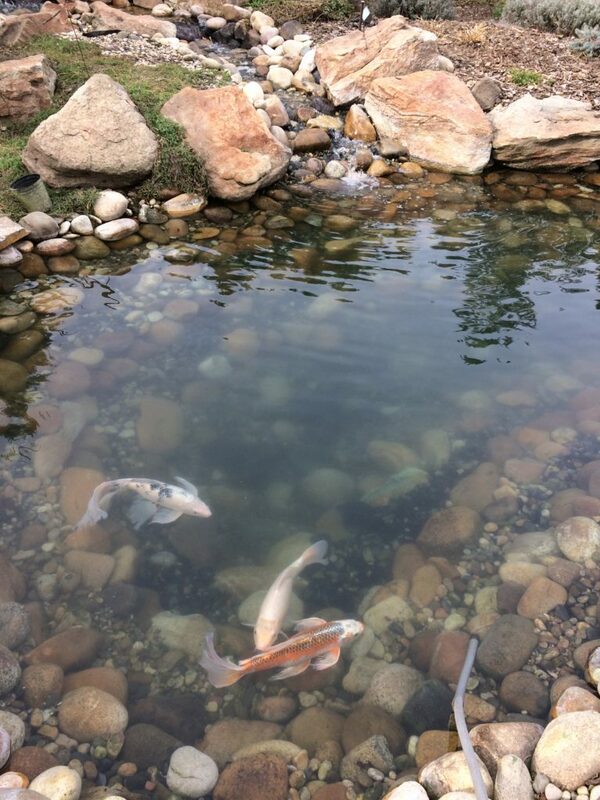 Cleaning a pond can be a dirty, labor intensive process. 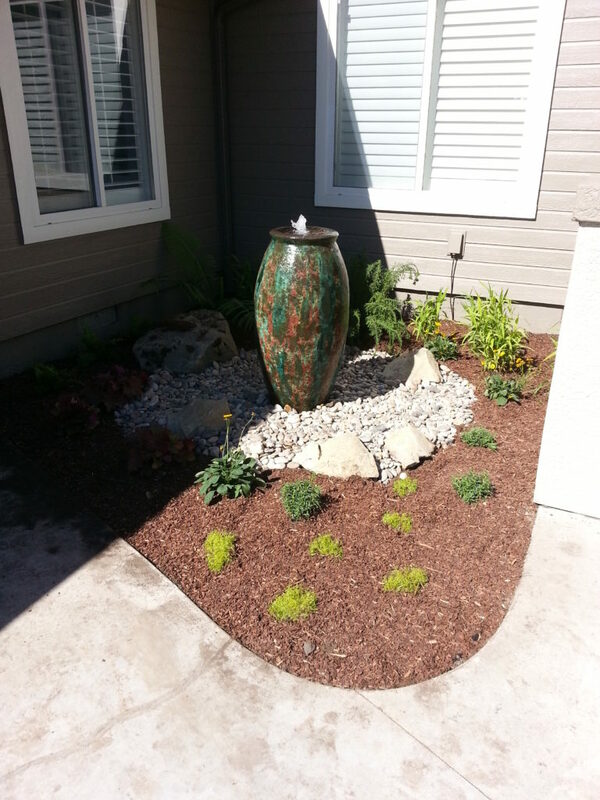 Let our experienced landscape team do the work for you. 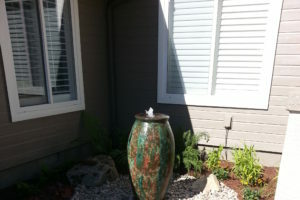 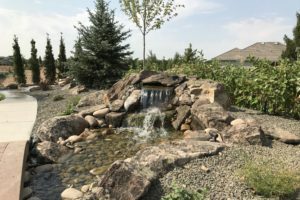 We offer water garden care services in Boise, Eagle and Meridian. 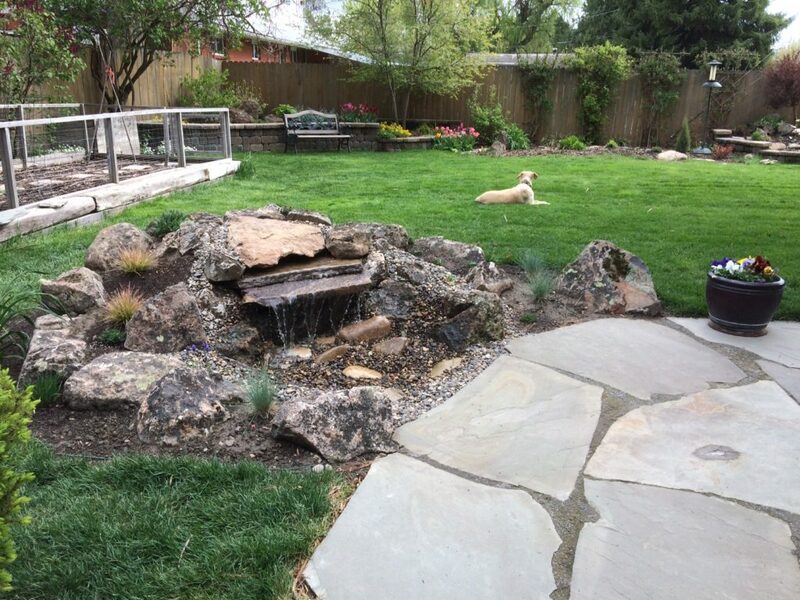 Contact our landscape team at 208-918-0967.